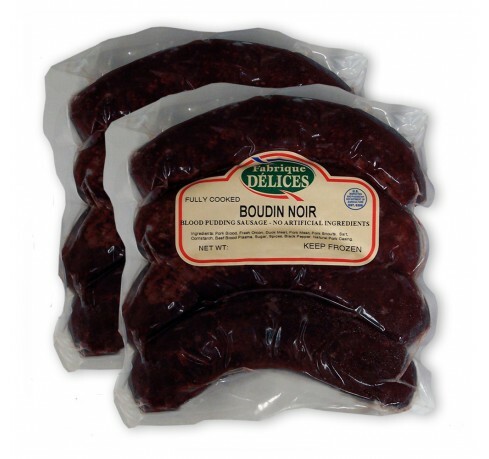 Blood sausage is a traditional French sausage called Boudin Noir. Other names include Black Pudding, Blood Pudding, Morcilla in Spain & South America, and Sanguinaccio in Italy. 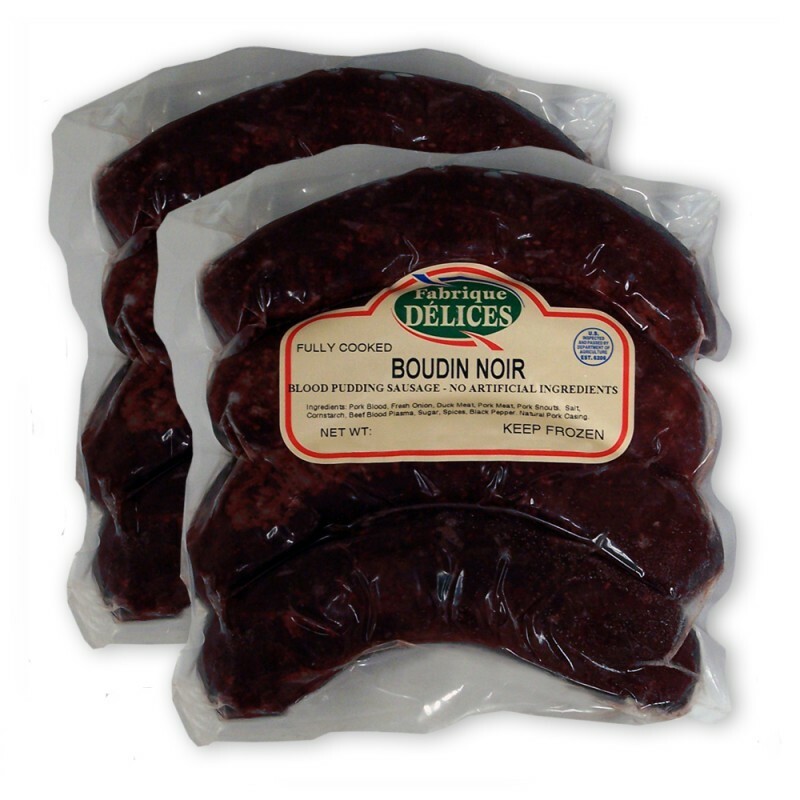 This fully cooked all Natural blood sausage is made of pork blood flavored with onions and spices. 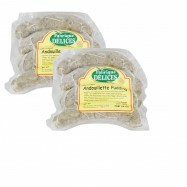 This gourmet sausage is handmade the French traditional way by a California-based company, provider of artisanal charcuterie to the White House. 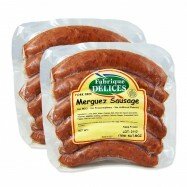 The meat used in this sausage is guaranteed hormones & antibiotics free without preservatives, MSG, nitrites and artificial ingredients. Blood sausage is ideally served with mashed potatoes and warm cooked apples. Pairs well with a Chateauneuf-du-Pape or Beaujolais wine. Comes in 2 packs of 4 links each.